If you've been waiting on the release date for Netflix and Marvel's Jessica Jones, the announcement date and a teaser has just been released. Watch the full story trailer for Marvel vs. Capcom: Infinite featuring Warrior Thor, Gladiator Hulk and Evil Ryu. Release date 9/19/2017. 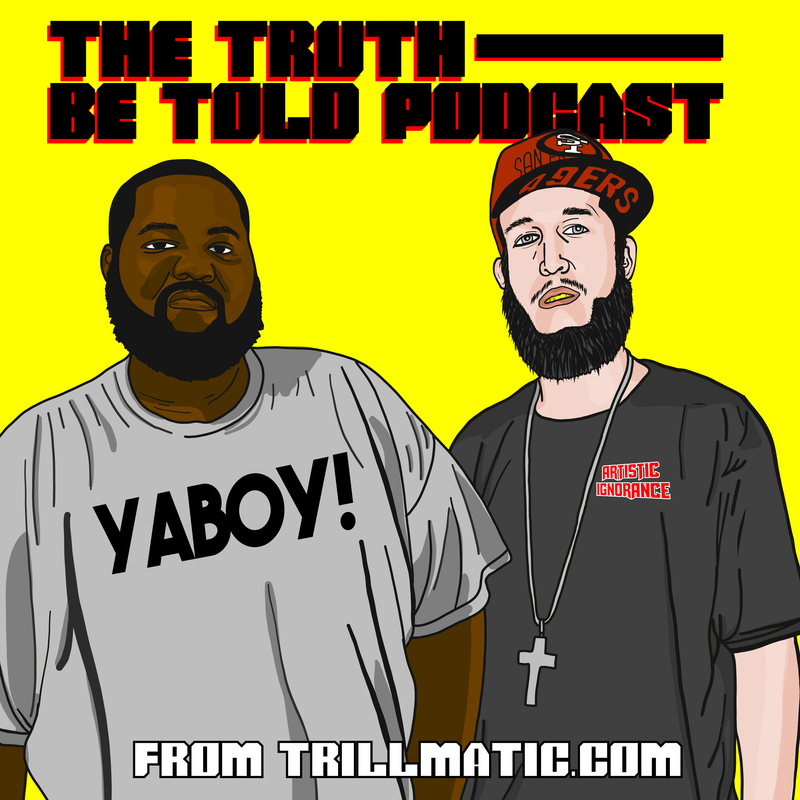 In this episode we talk the Cowboys, PewDiePie trolling everyone, new trailers like Spider-Man, J. Cole's 4 Your Eyez Only & Ab-Soul's Do What Thou Wilt. Watch this extended gameplay trailer for Marvel vs. Capcom featuring Mega Man, Iron Man, Captain Marvel, Ryu and more. The teaser trailer to Marvel's Guardians of the Galaxy Vol. 2 has just released starring Chris Pratt, Zoe Saldana, Vin Diesel, Kurt Russell and more! In this podcast we talk the Cowboys & 49ers, Killer Clowns cross the nation, Marvel's Luke Cage, Kim Kardashian robbery, Kanye West and a whole lot more. Marvel's Luke Cage is coming to Netflix September 30th and to hold you over, here's a clip featuring the iconic Biggie, King of New York poster. Marvel was at the San Diego Comic Con and released 3 new trailers. That's right. We get trailers from Luke Cage, Iron Fist and The Defenders. This week Bigg UU & Riffa interview Leigh Jeffery of ComixCentral.com about creating a hub for indie comics & artists. They also talk the NBA Finals & LeBron. It looks like we'll be getting a new Spider-Man game that everyone will enjoy. This trailer was previewed at the E3 conference and people are stoked.